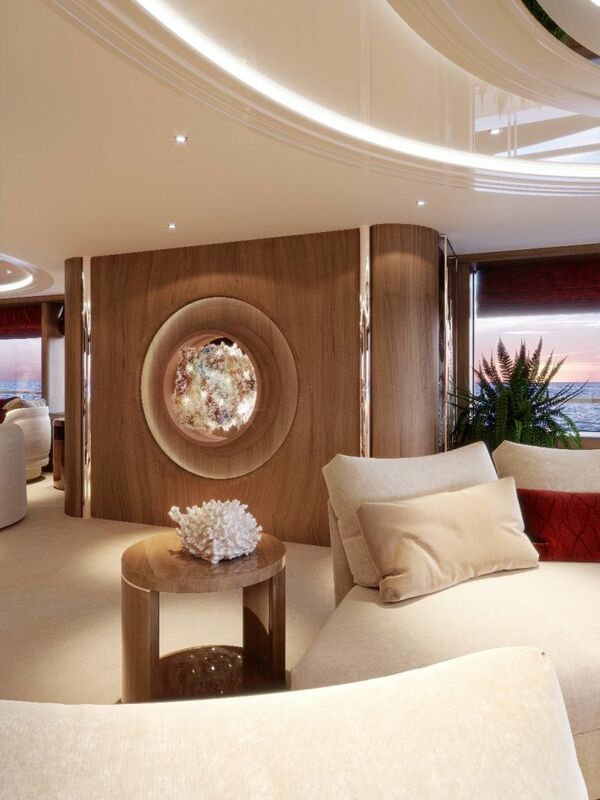 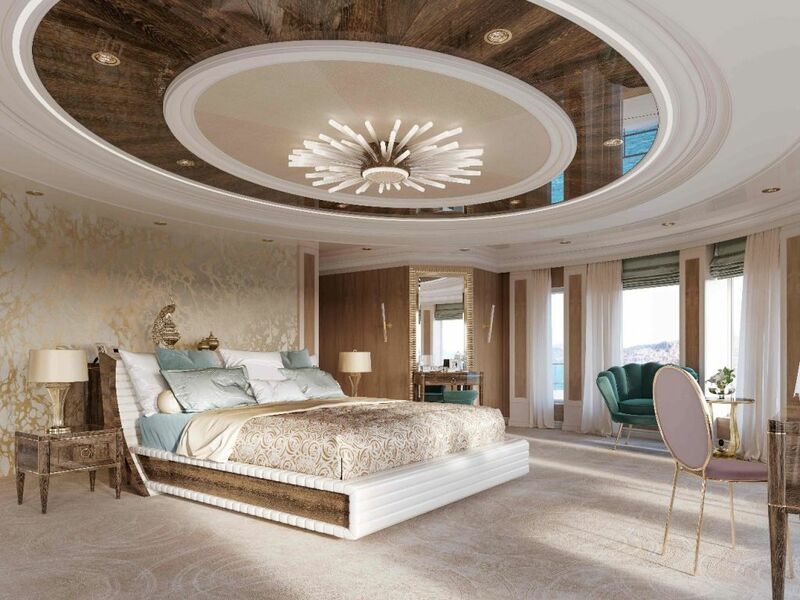 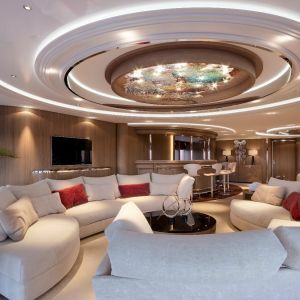 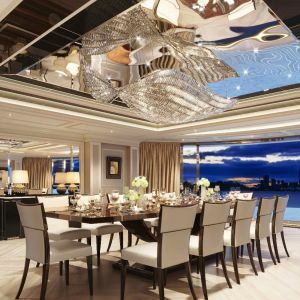 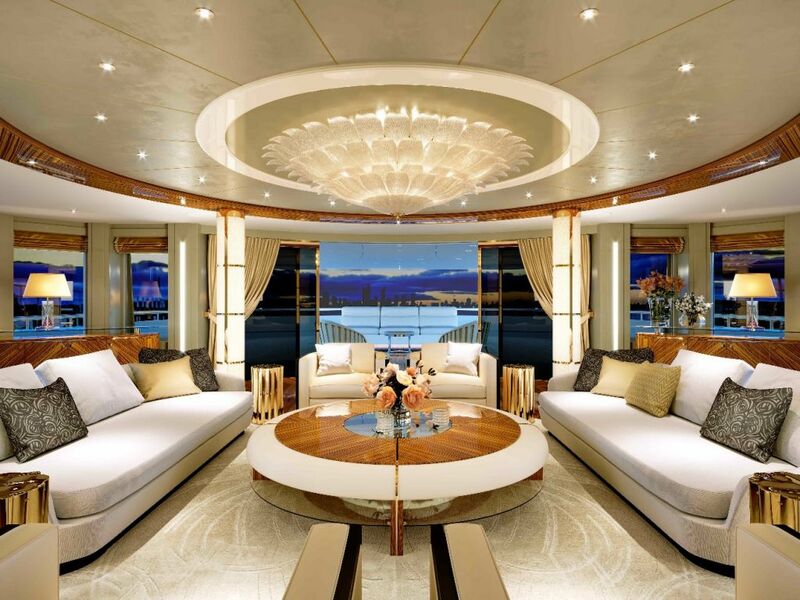 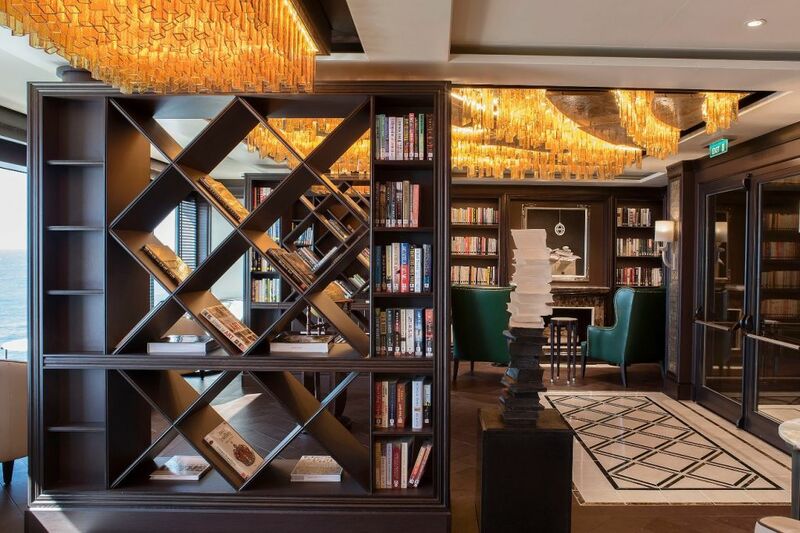 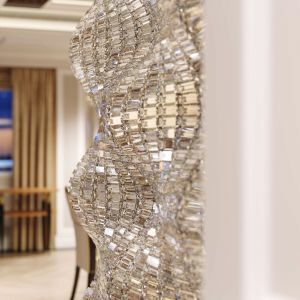 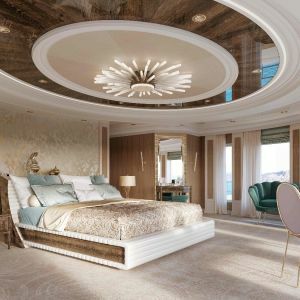 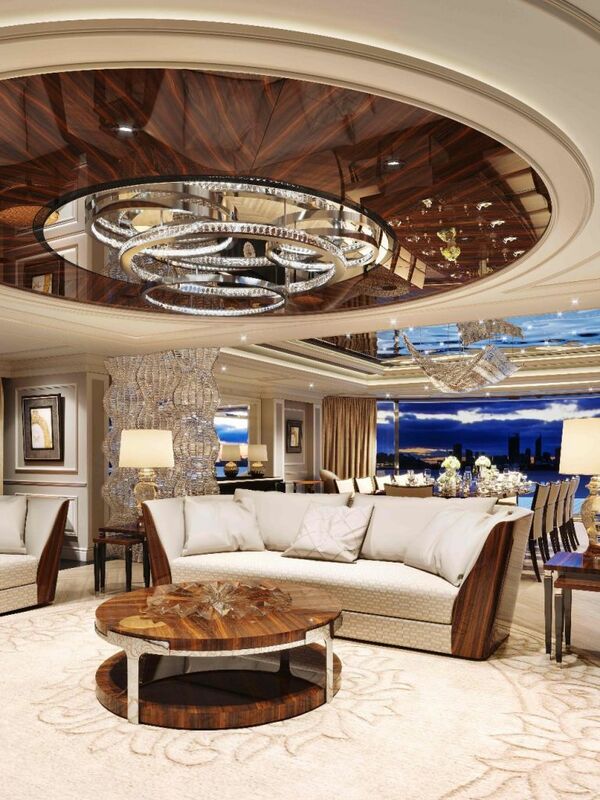 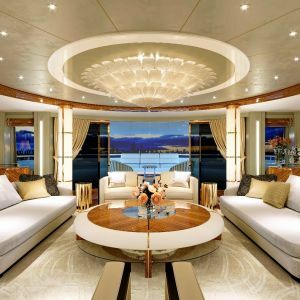 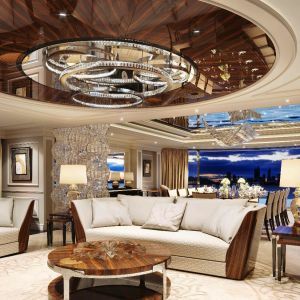 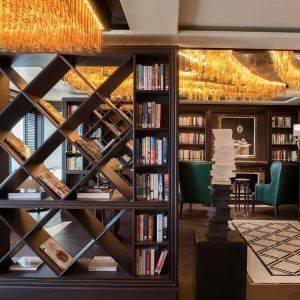 Innovative lighting for luxury yachts from spectacular chandeliers, wall lights and decorative lamps, to floor and furniture inlays and inspiring solutions for columns and balustrades. 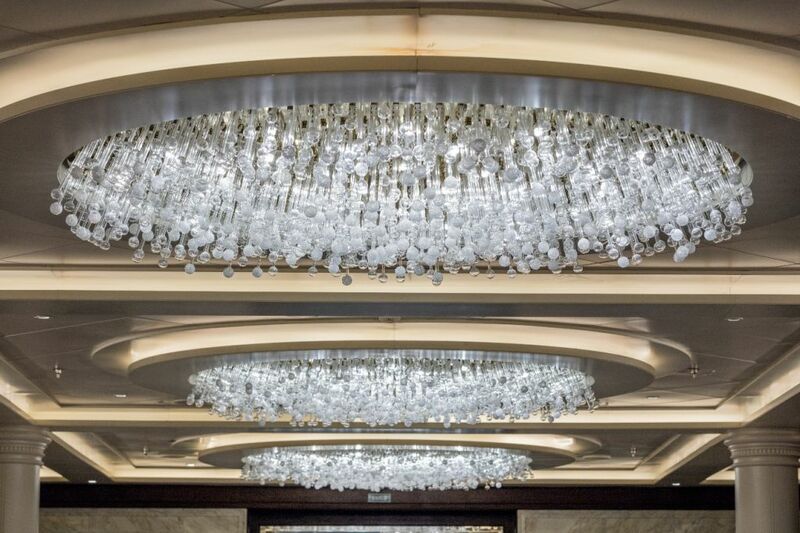 Even the biggest and most complex lighting fixtures can be put together and assessed under one roof. 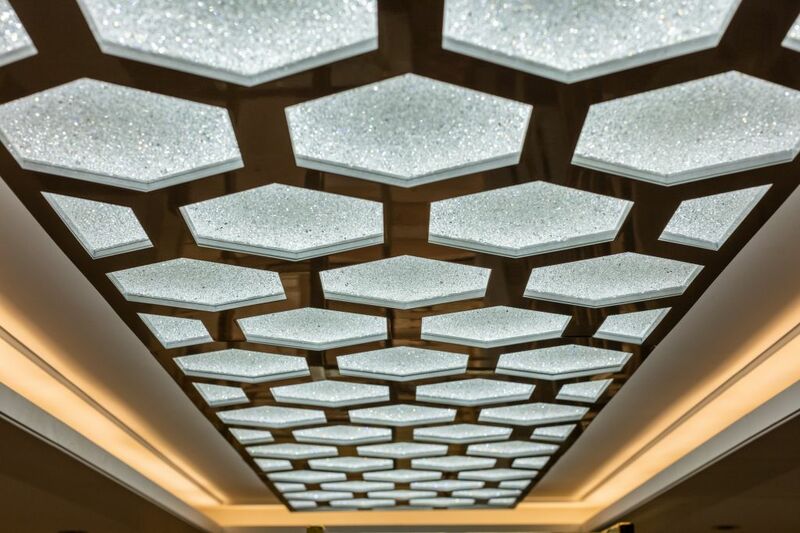 Our new assembly hall enables us to oversee even the smallest details and therefore prevent any potential issues. 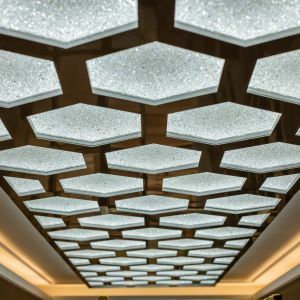 That also means flawless on-site installation and time savings on both sides. 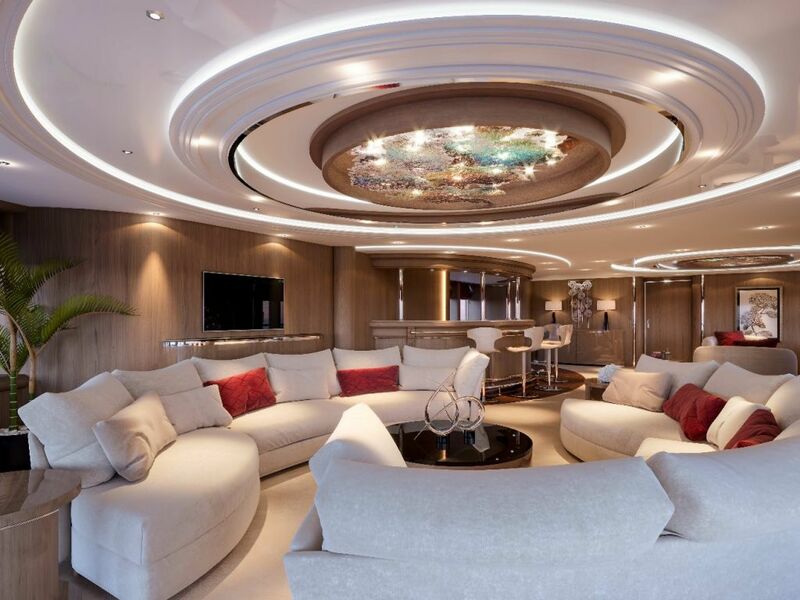 We approach each project responsibly so that nothing can surprise us. 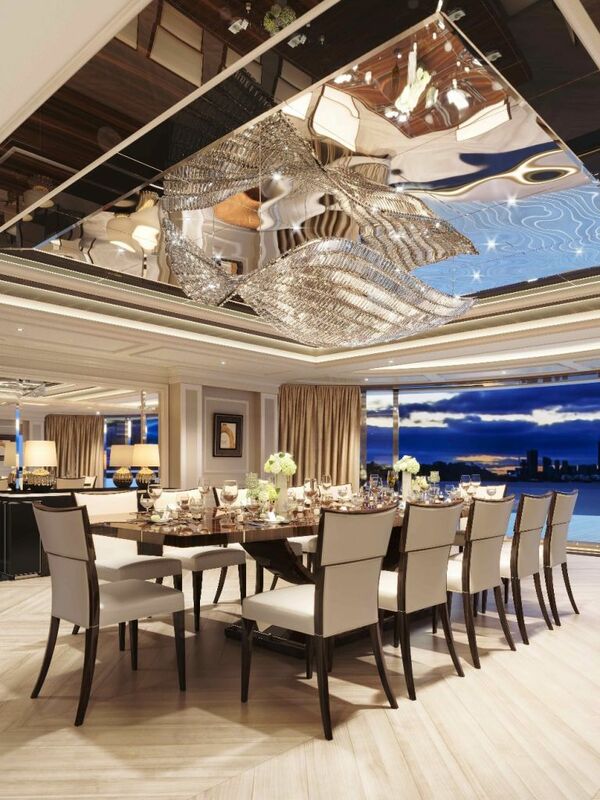 Challenging sea conditions pose no limits to ambitious light projects when you have an experienced team of skilled designers, design engineers, the best technologies, and the luxury of having it all under one roof. 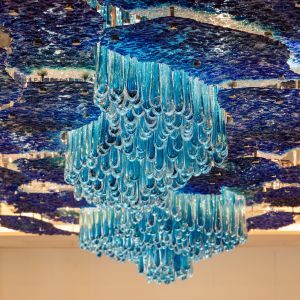 For example, the design process already includes solutions that help to isolate all possible sources of resonation in metal and glass parts, even in complex installations composed of thousands of trimmings. 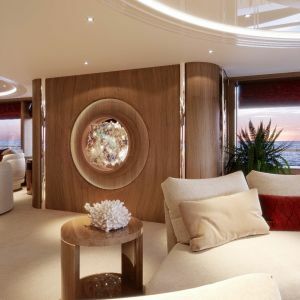 Each light installation has to pass our four-level safety test: the Mechanical Simulation SW tests the product via computer software, the Vibration test verifies the quality of the construction during production, the Heavy-duty test of materials examines their durability in a salty chamber, and the Sea trial ensures that our lighting fixtures can withstand any sea route. 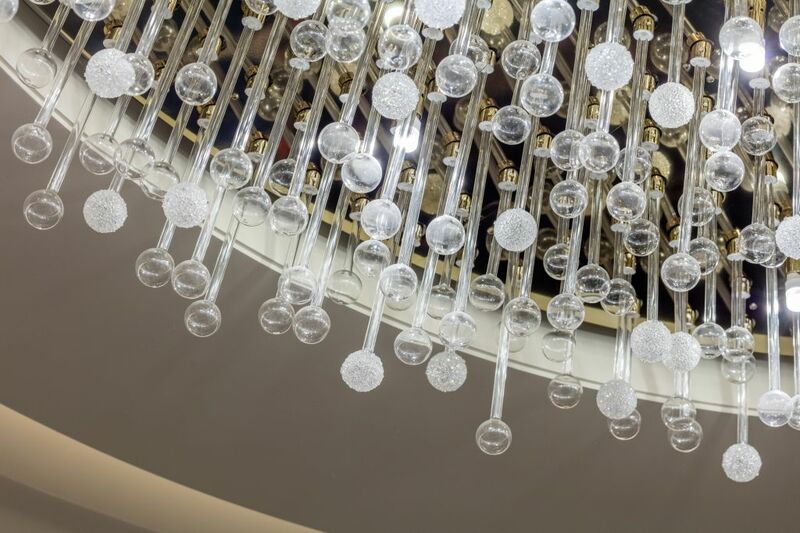 Each potentially problematic area is treated with safety wires, additional lacquering or securing and fixing mechanisms. 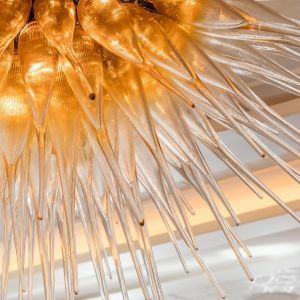 Safety is our priority. 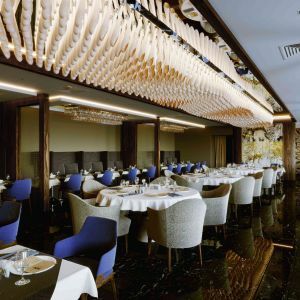 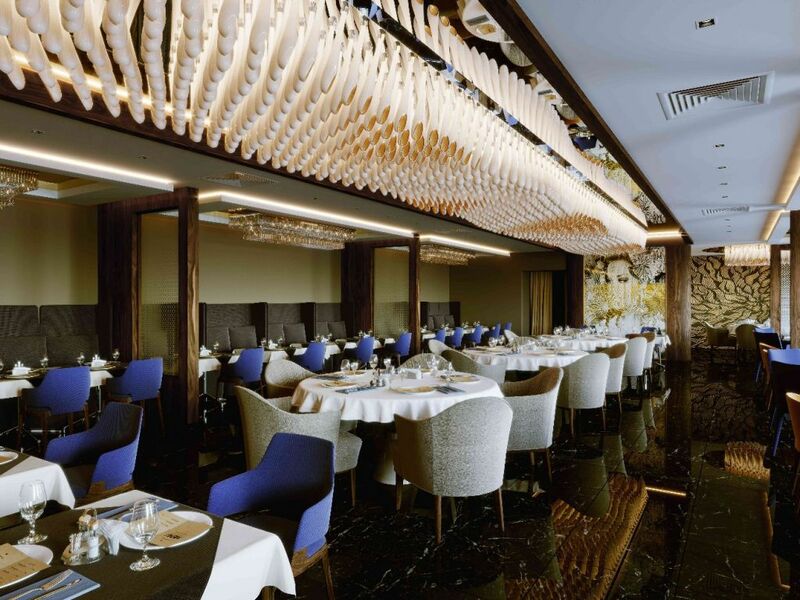 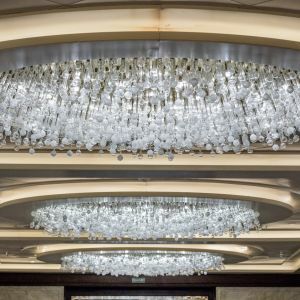 Our team consists of 580 skilled specialists who are ready to work hard on your project – from design, construction, and lighting consultancy to the final installation, regular safety checks, and full maintenance on board. 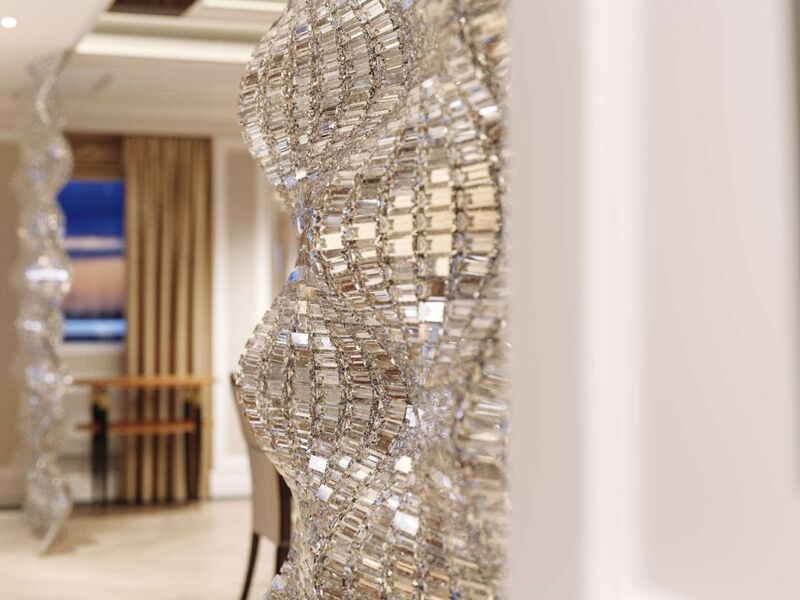 Our team will never let you down. 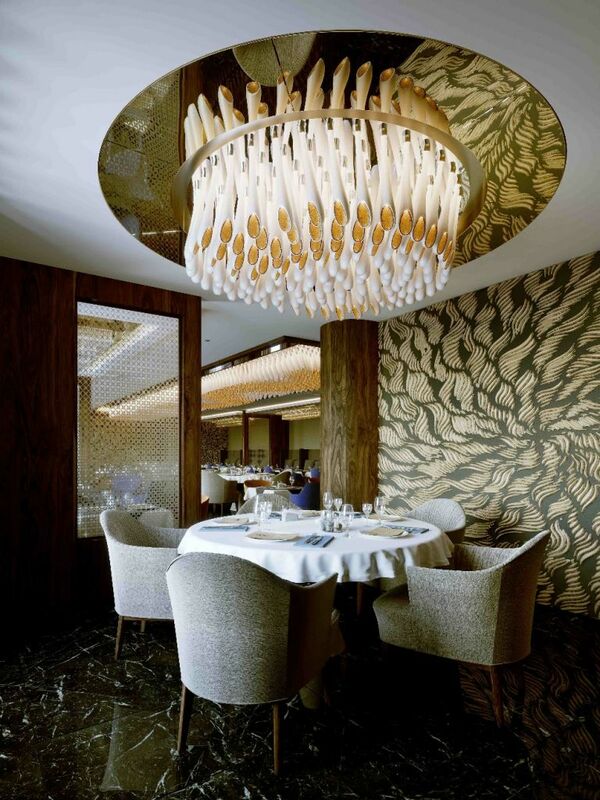 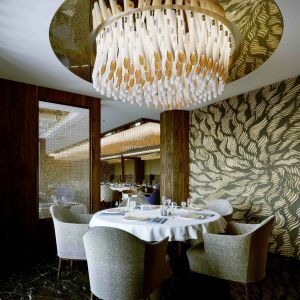 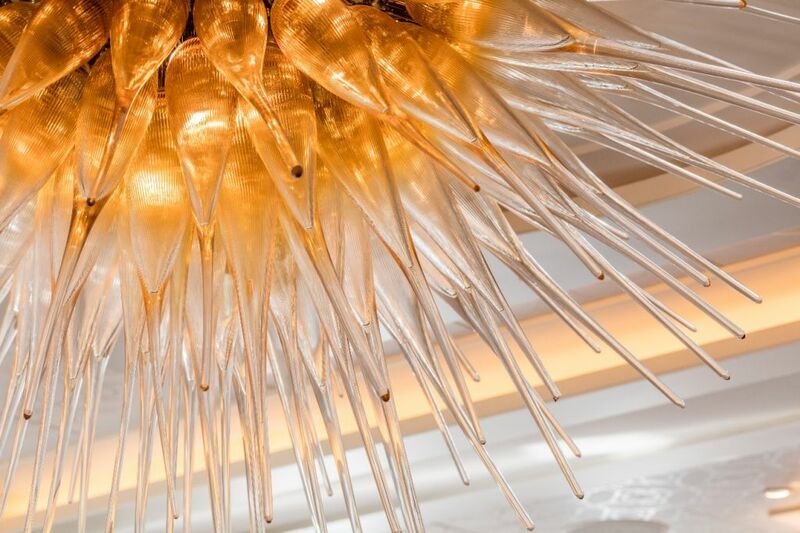 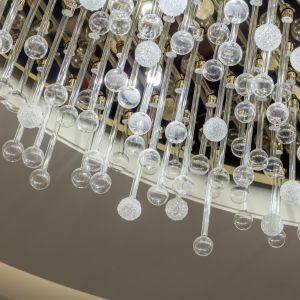 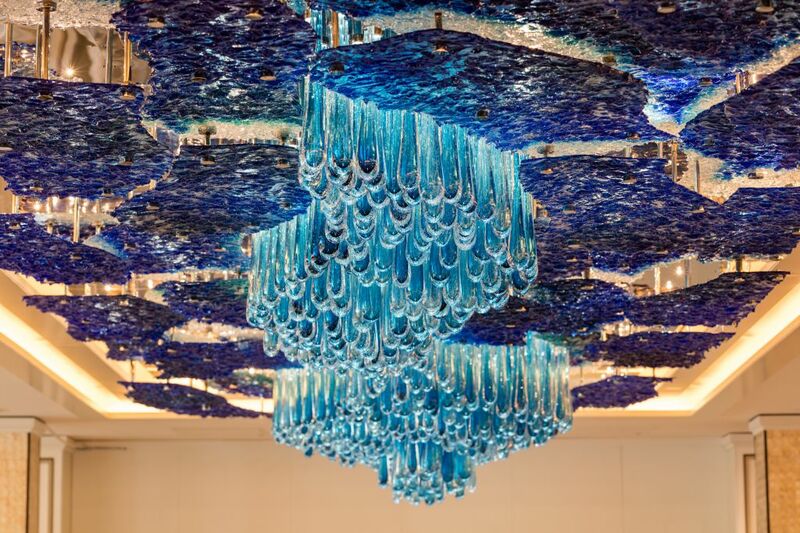 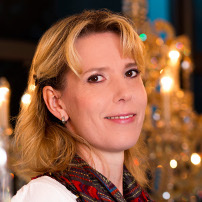 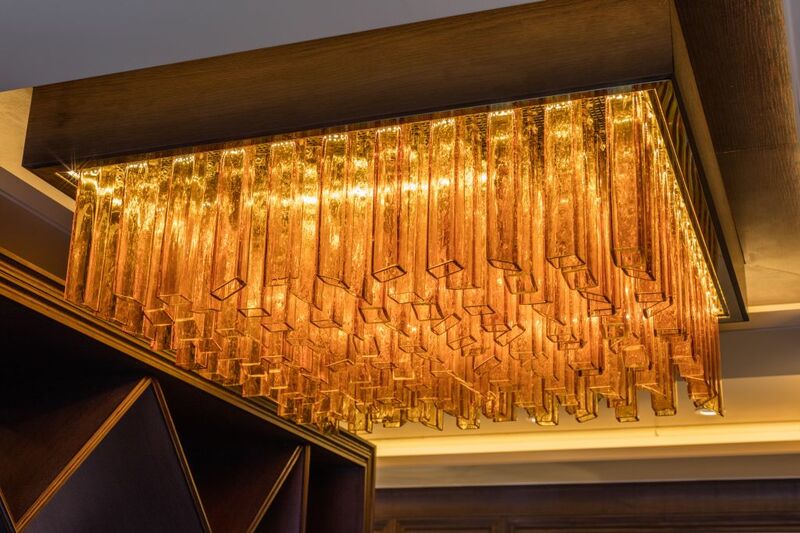 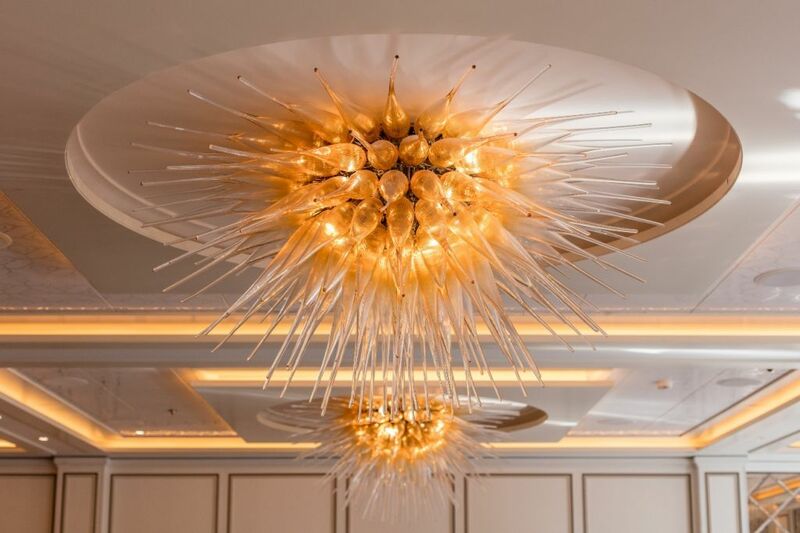 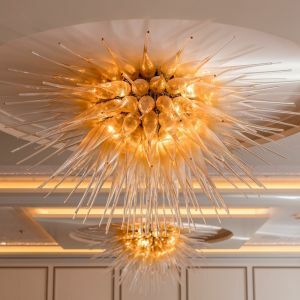 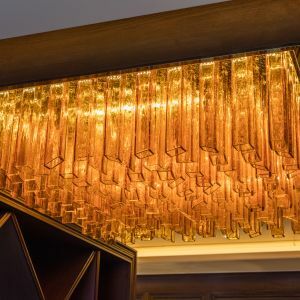 We are a top designer and manufacturer of a wide range of breath-taking lighting objects with respect to the special requirements present on board - unique chandeliers, wall lights, decorative objects, floor or furniture inlays, and various solutions for columns and balustrades. 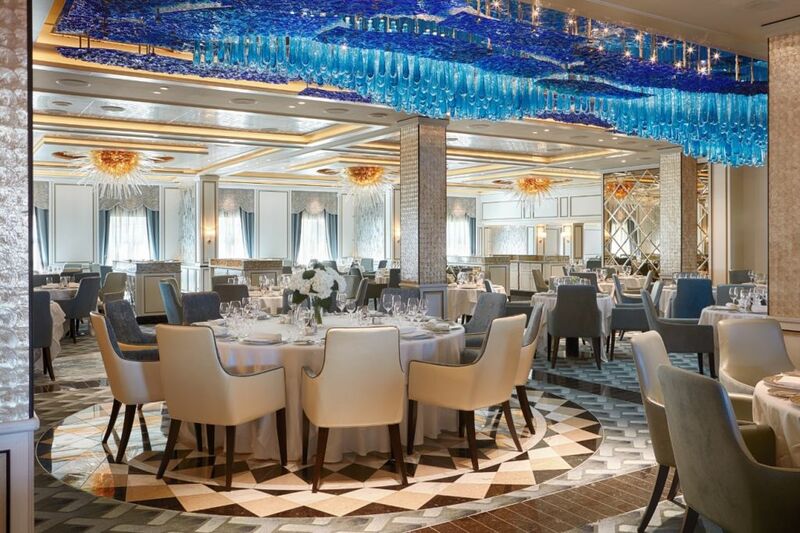 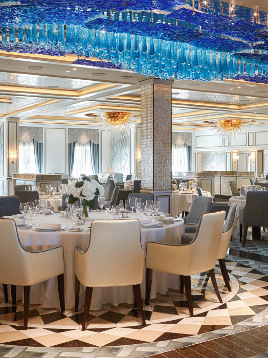 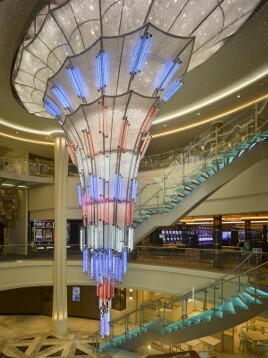 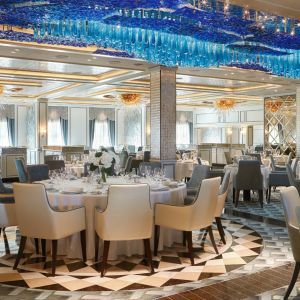 Some of the biggest cruise lines in the world, traveling to some of the most exotic destinations, have a custom solution from Preciosa Lighting: the Disney Cruise Line (including the Disney Dream, Disney Fantasy, and Disney Magic ships), the Norwegian Cruise Line, and Royal Caribbean International. 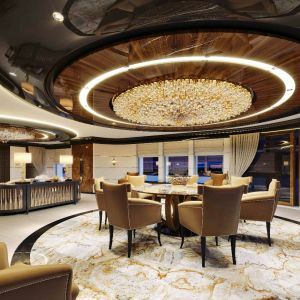 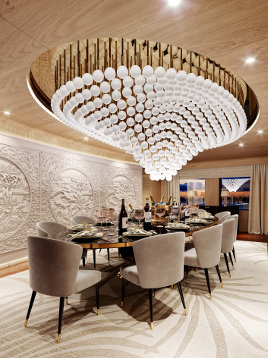 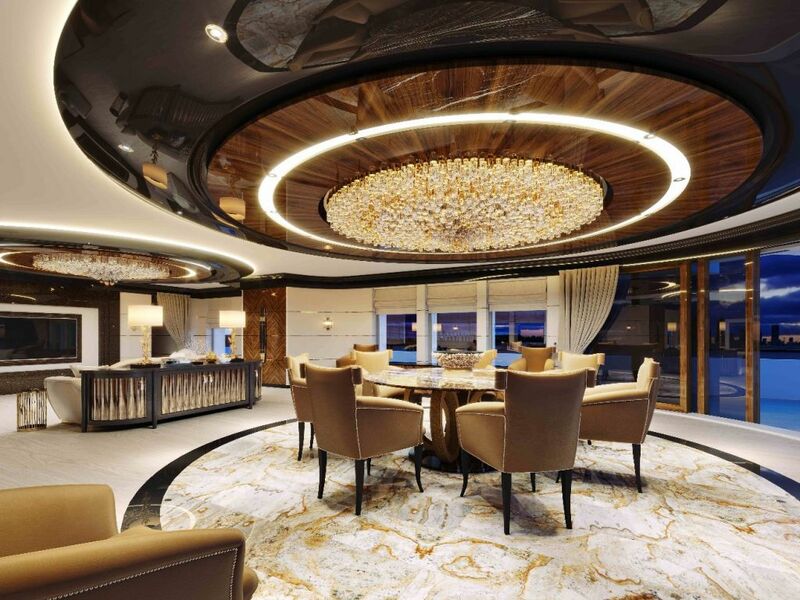 Projects for private luxury yachts also speak for themselves – like for instance the light installation manufactured for the largest superyacht in the world at 180 meters.